What is veggie breakfast cereal? Last month, for the first time in its 113-year history, Kellogg’s released a vegetable cereal: a no-added-sugar raspberry, apple and carrot granola. 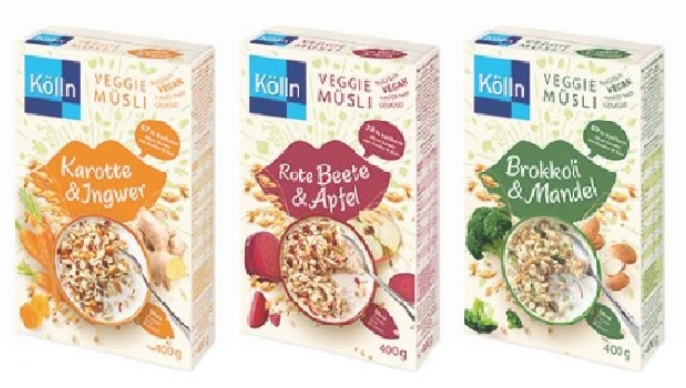 Hot on its heels is German producer Kölln, which launched a three-strong range of vegetable cereals this month. 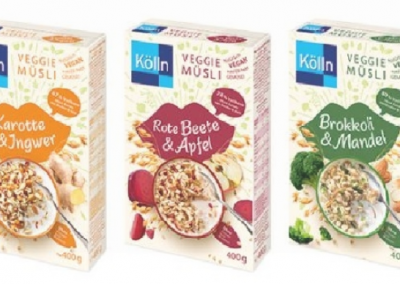 The muesli blends are based on the familiar combo of oats and fruits, just with some veg thrown in, according to the company. 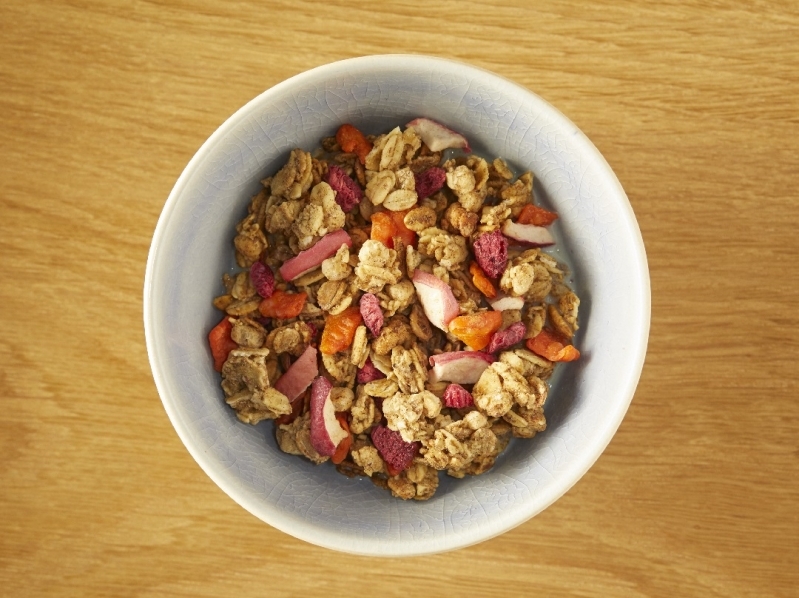 The carrot and ginger variety is described as a classic cereal containing 67% whole grains, apple and sultanas. Beetroot and apple consists of 78% whole grains with added sultanas, while broccoli and almond is portrayed as a green trendsetter with 80% whole grains and the addition of pumpkin seeds (source). How would you eat these veggie cereals?